Living in the New York/New England area, we get some AMAZING colors come the fall season – some of my favorite outings are to head out to the river and look across to the other bank and see the trees that are seriously just blazing with golds and reds and oranges. 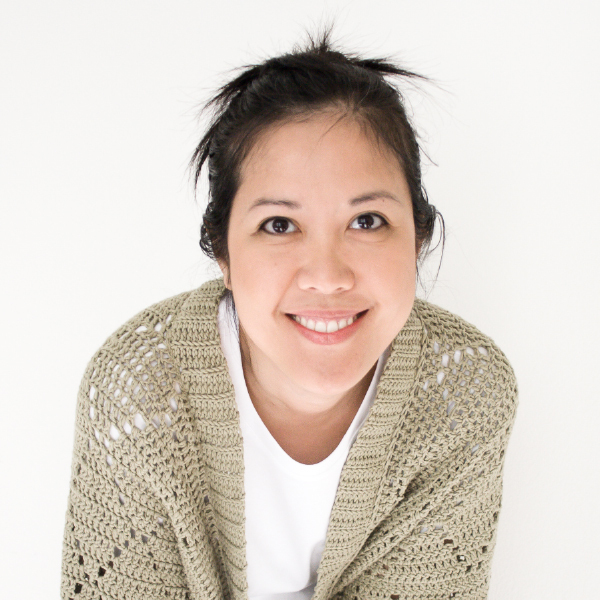 The cooler weather also makes me want to get into my yarn stash and start crocheting something cozy for the winter! 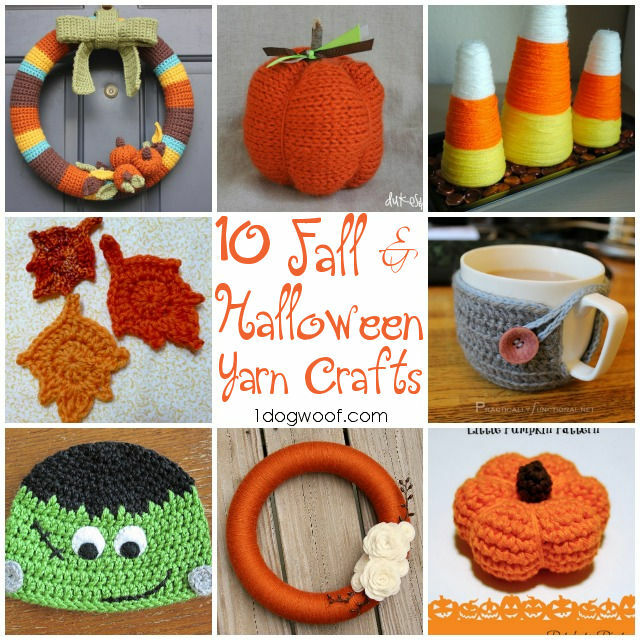 Before we get to Christmas however, we’ve got all the colors of autumn to look forward to, so I’ve rounded up some cute Halloween and Fall Yarn Crafts to inspire you (and me!). 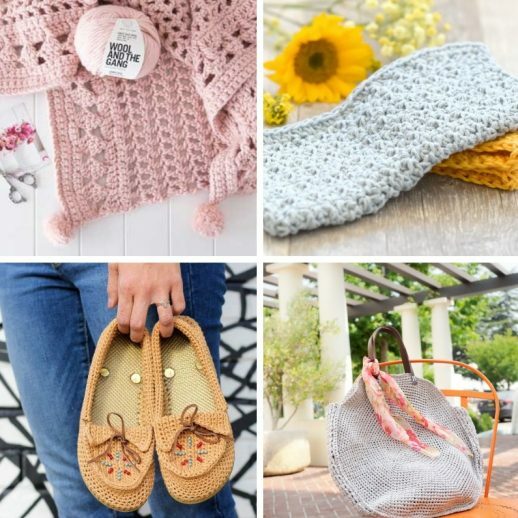 Whether you crochet or knit or just have balls of yarn hanging around the house, hopefully these ideas will make you want to create something beautiful for this beautiful time of year! 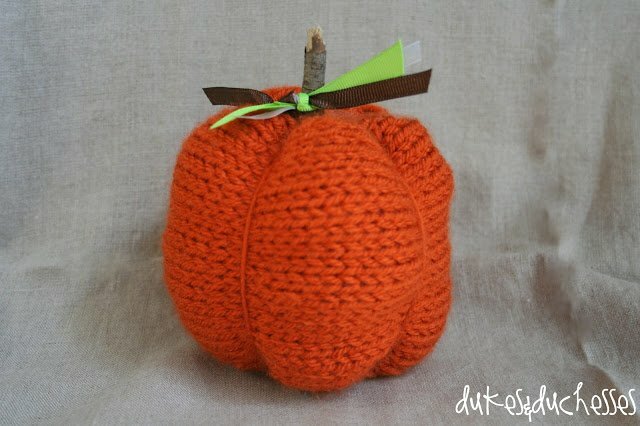 How cute is this little pumpkin? 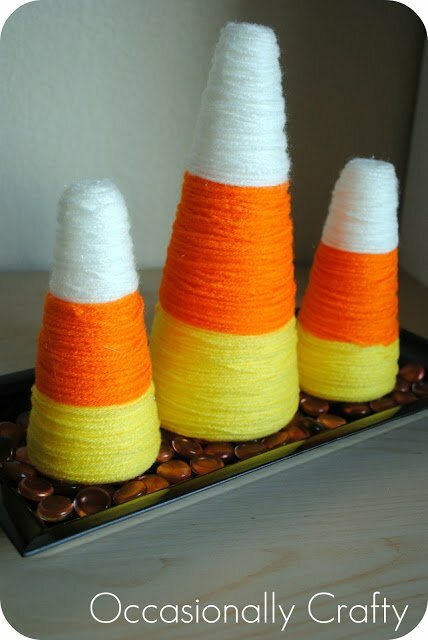 Make them in orange or white or blue or whatever for a whole tablescape of cuteness! 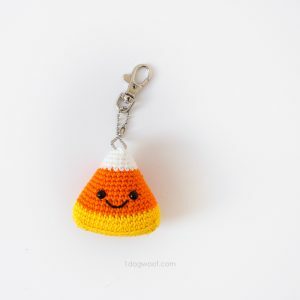 Another cutie pattern! I love the sly but still adorable look on this guy’s face. 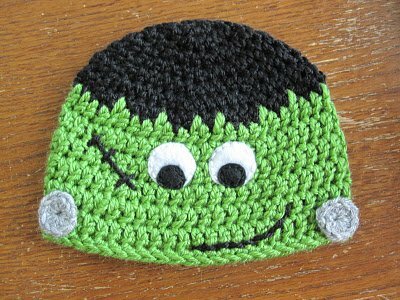 Who said Frankenstein had to be scary? Isn’t this a beauty? 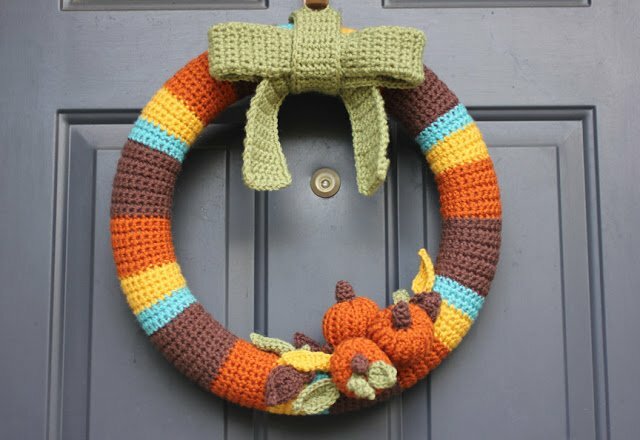 How often do you see a whole wreath that’s crocheted? And those little pumpkins just melt my heart! 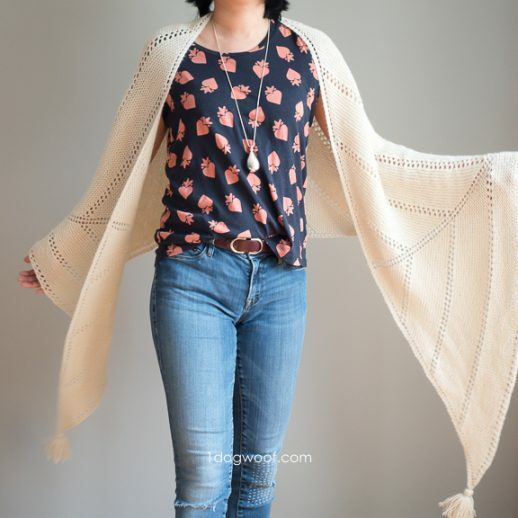 Crochet in the round and then “branch out” into a leaf shape. Har har! 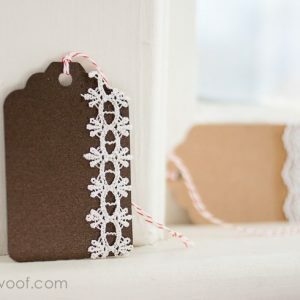 This would look great as a garland too! 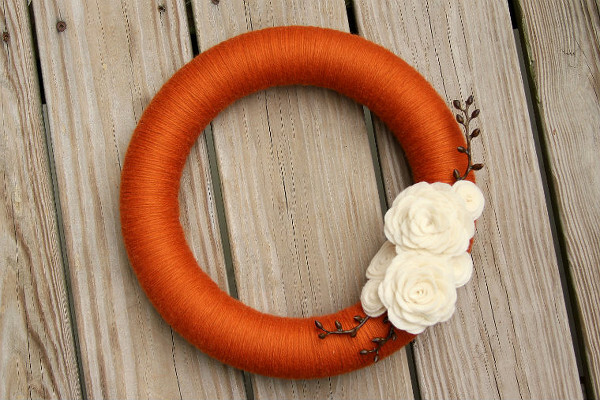 I love the simplicity of this wreath, and those felt flowers are just gorgeous! 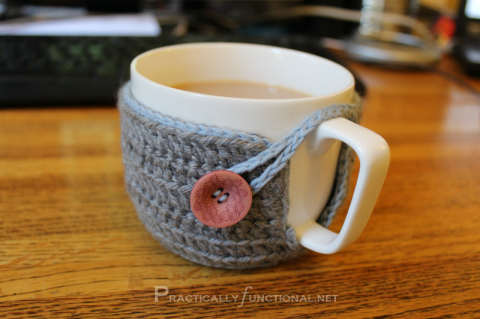 I’ve made mug cozies before, but this tutorial shows you how to make a custom one to fit your mug, so it’s seriously cozy in its cozy! 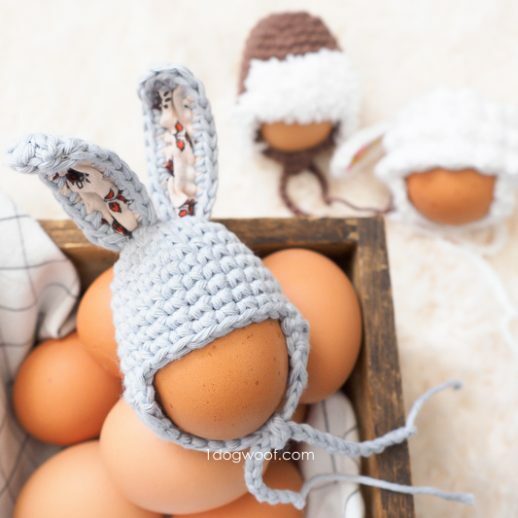 This would make a great craft to do with the kiddos. 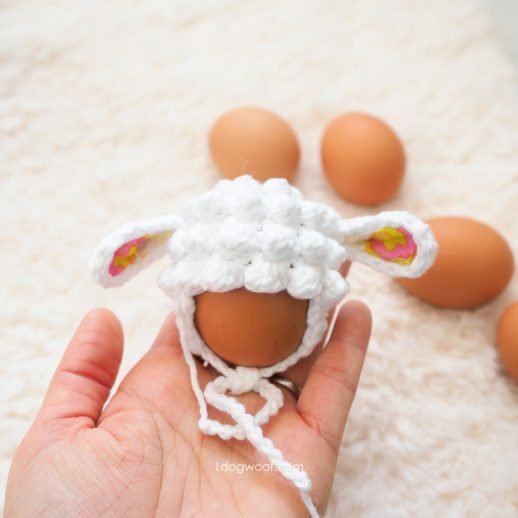 Just make sure you have the real thing on hand to snack on! 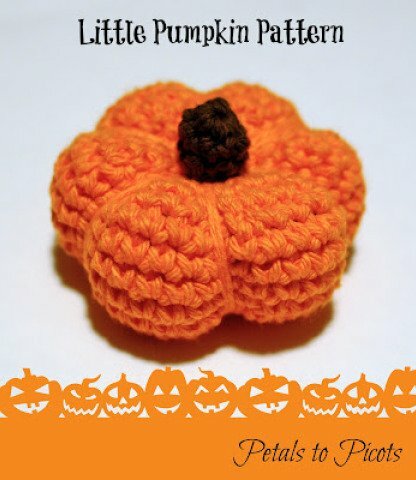 We saw the crocheted pumpkin, now here’s a knitted one for those knitters out there! 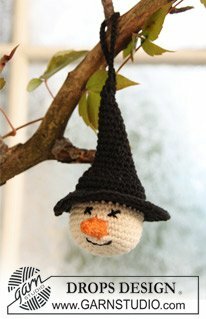 I can easily imagine using this pattern for Halloween or changing it up to make a snowman for Christmas! 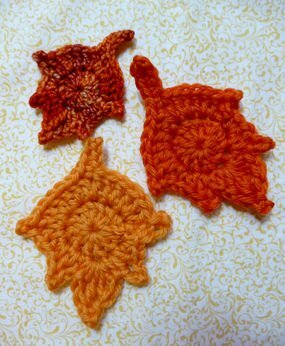 Here’s another set of coasters to try out, in a rounder shape. 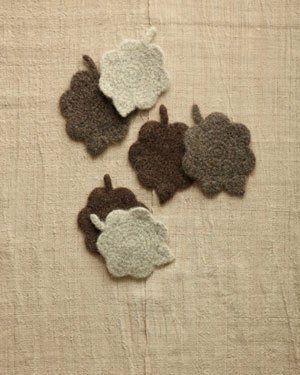 Now’s the time for apple cider and Halloween and fall crafts. 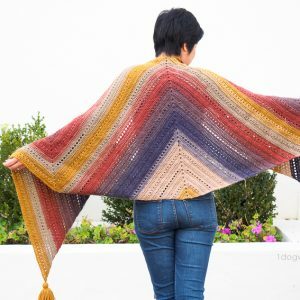 It’s also time to put in a good movie, grab some yarn and snuggle down with some great crochet and knitting projects as the weather turns cool. Enjoy!